High Precision at Bargain Prices...wow! 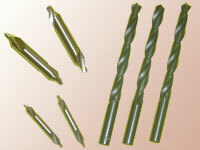 Bronco Tool supplies the Best Quality Products at Bargain Prices. 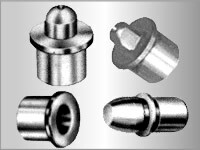 We supply Drill Bushings, Tooling Components, and Work Holding Tools. 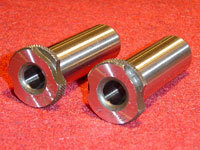 Our specialty also includes Cutting Tools. We satisfy the needs of our Industrial market customers by primarily supplying to Distributors, OEMs, and Catalog Firms. 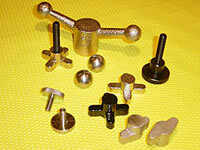 Our products are made to standard industry specifications and as per our clients' custom needs. Our facilities deploy the best available machinery and man power in our products. Our products lines are varied and is growing based on client needs and requirements. We excel in delivering products in batch quantities and in bulk quantities for our clients. Hence, our clients gain by getting the best possible rates for the products made with utmost precision. We can stock for your specific needs. We invite you to explore Bronco Products and benefit from the savings we offer.